Its Bank Holiday weekend again, and we’re spending lots of time with our children. Especially seen as its my little girls birthday. 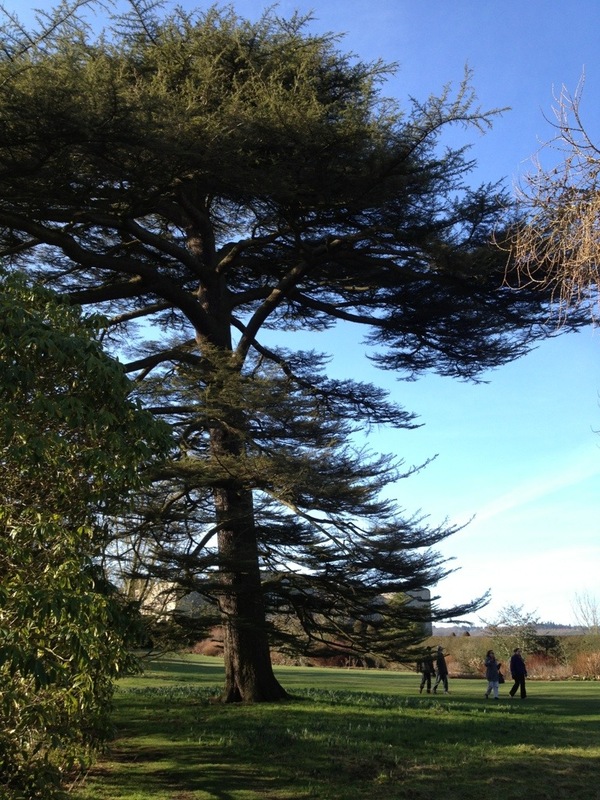 We took a visit to Chirk Castle again, the gardens are just a great place to burn off excess energy. However today something wasn’t quite right looking out over the trimmed yew hedges. Something was missing…. Here’s what I found. Another loss due to abnormal weather. 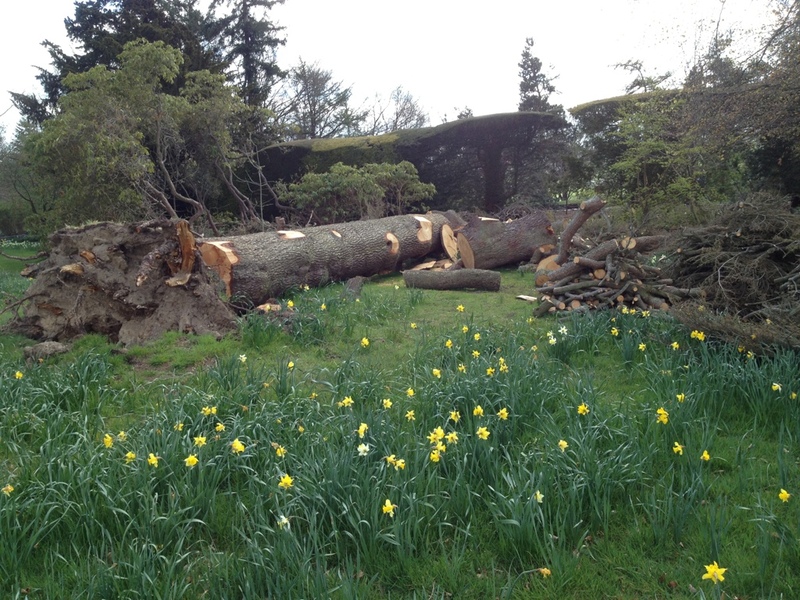 I’m sure after learning the National Trust spent £3m on upkeep to the estate there will be something else planted in its place for future generations. 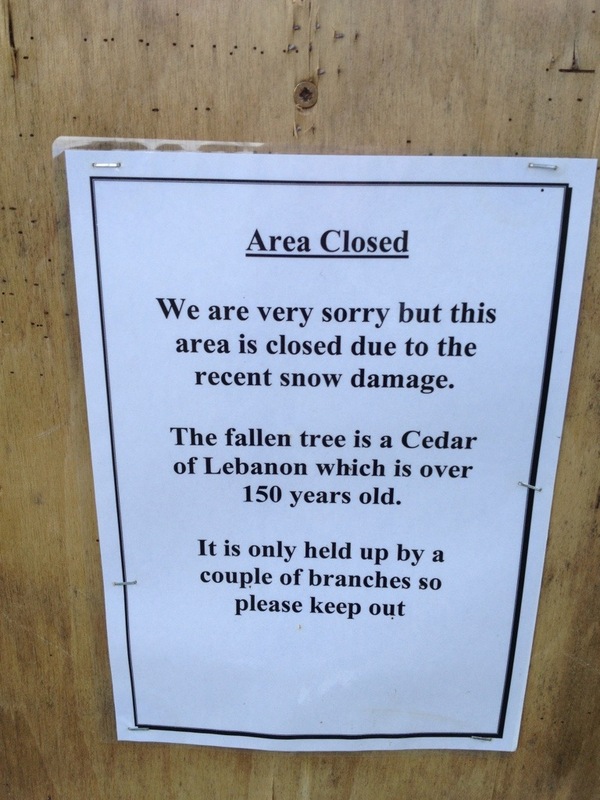 This entry was posted in Inspiration, Visits and tagged Inspirational trees lost. Bookmark the permalink.